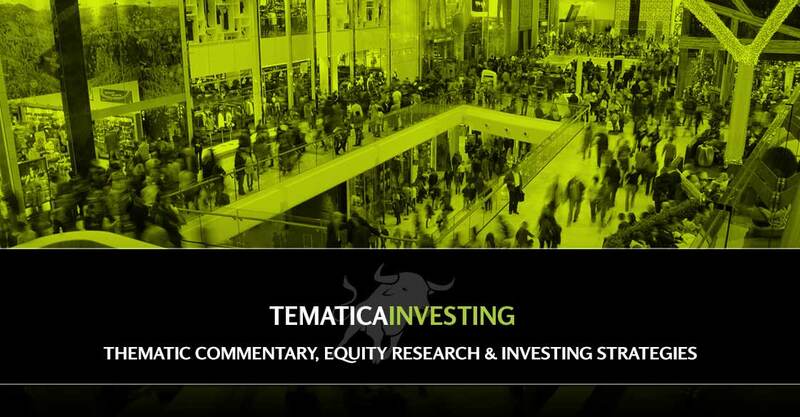 The April Retail Sales report offered a number of confirming data points for several of our investment themes and a number of positions on the Tematica Investing Select List. 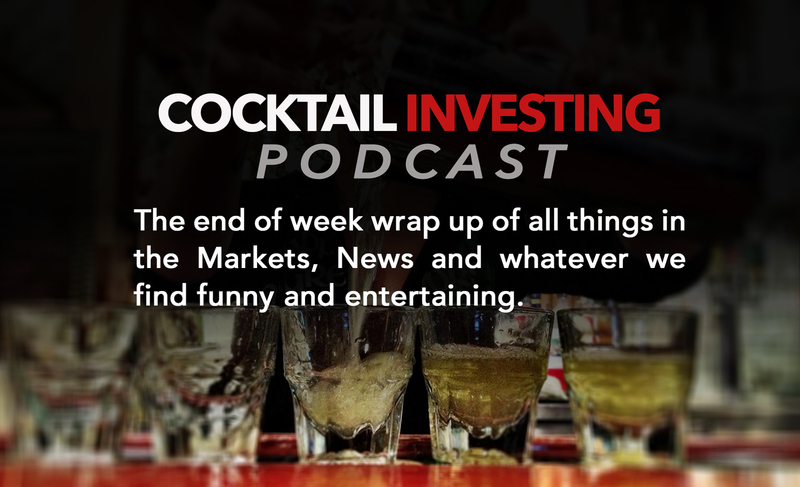 We also preview what we’ll be listening for in upcoming earnings from Applied Materials (AMAT), and share what Apple (AAPL) CEO Tim Cook had to say about original content and Apple. 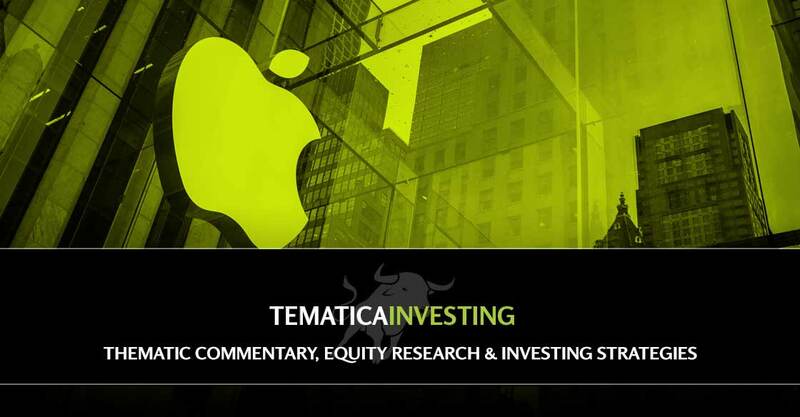 Several of the Disruptive Technologies investment theme companies on the Tematica Select List will play a key role in the Apple Special Event scheduled for Tuesday, September 12th, even if the companies themselves are never mentioned. 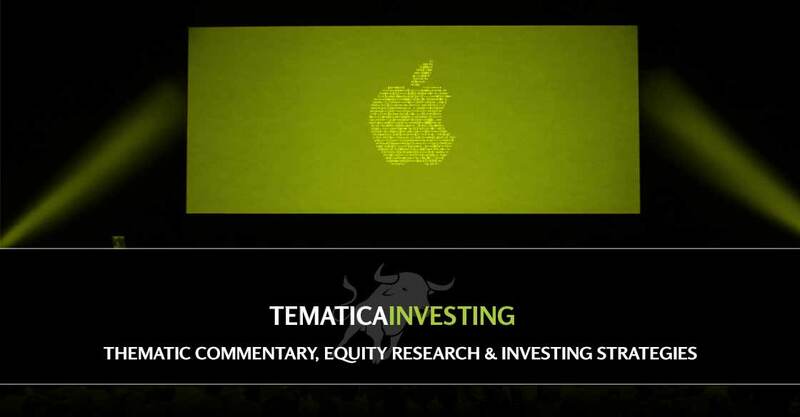 With expectations once again running high ahead of this Apple event, here’s what we’ll be watching for as it pertains to the Tematica Select List. 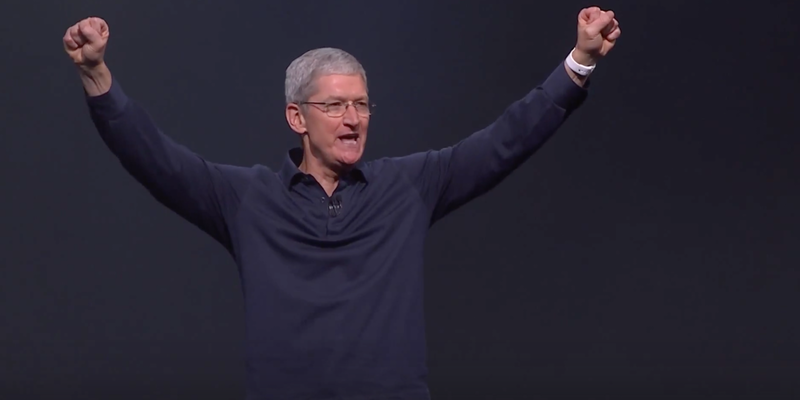 While there may be some enthusiasm for Apple’s newest iPhone model, odds are it’s not going to alter the business model in a meaningful keeping the company reliant on a slowing market. 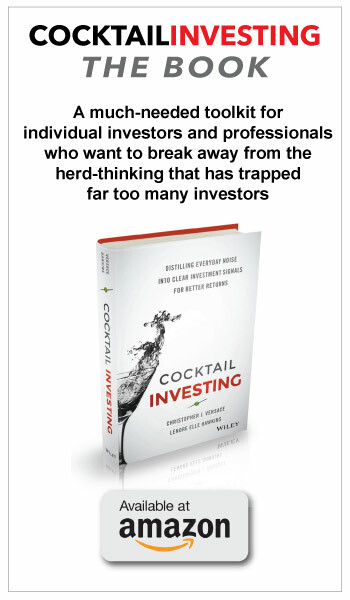 Amazon (AMZN) on the heels of whirlwind announcements from its acquisition of Whole Foods (WFM) to Nike (NKE) now selling some of it products directly to the online giant, the once internet-only giant is now THE poster child for thematic investing. Is a Safer, More Entertaining and Eventually Autonomous Car Near? It seems every day we hear about the inevitability of the autonomous car with many hoping that it will usher in a new area of safety. Globally, road crashes are the 9th leading cause of death. 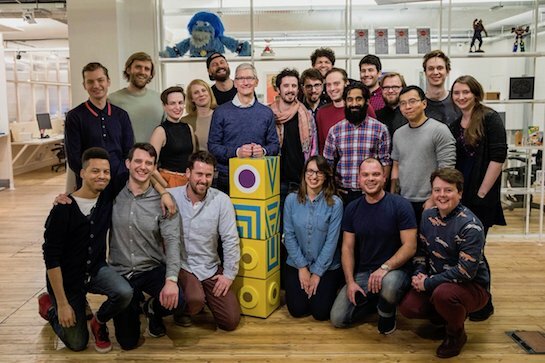 Clearly, there is room for improvement and Apple’s (AAPL) CEO Tim Cook agrees, citing the auto industry as ripe for a major disruption in a recent interview. 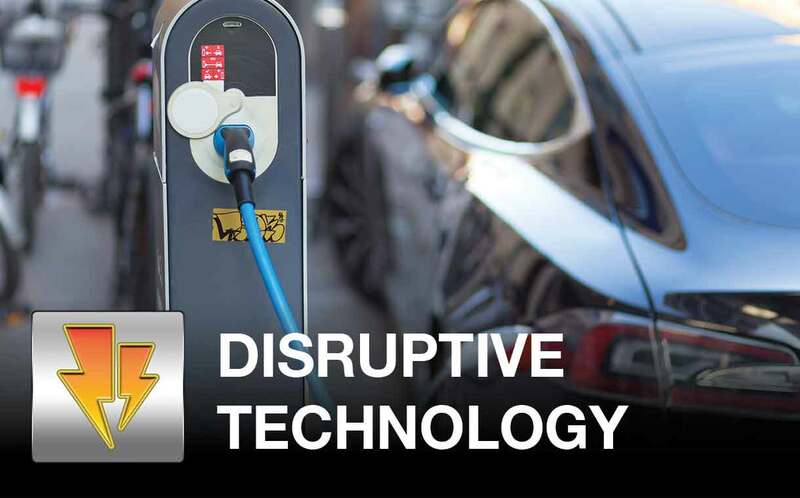 To better understand the evolution of the smarter vehicle, Tematica Research’s mixologists Chris Versace and Lenore Hawkins spoke with Ted Cardenas, Senior Vice President of Marketing, Car Electronics Division at Pioneer Electronics Corp (PNCOY).